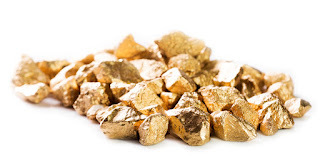 Precious metals are naturally lustrous elements that have a high economic value. Gold, silver, and platinum are the best-known precious metals and are used in jewelry and objets d’art. Historically, gold and silver were also used as currency. Unlike such trace elements as zinc, copper, iodine, and others, there is no recognized need in human nutrition for precious metals. Yet these elements have a therapeutic value under certain circumstances. 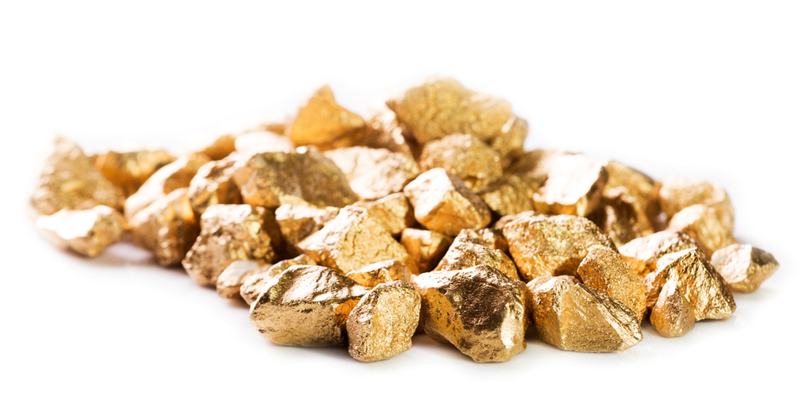 What is Gold’s Role in Medicine? What Is the Role of Silver in Medicine? Therapeutic applications of silver compounds such as silver nanoparticles should not be conflated with “colloidal silver.” Some alternative health practitioners have advocated for the use of colloidal silver preparations for various conditions, but there is no sound scientific evidence supporting their use. What is the Role of Platinum in Medicine? The platinum compound known as cisplatin was used as early as 1845 when it was known as Peyrone’s chloride. Its antitumor properties were accidently discovered in the 1960s when bacteria exposed to platinum-based complexes failed to undergo cell division. For many years, platinum therapies have been considered the “gold” standard of cancer treatment. As noted, the success of currently available chemotherapies, including those based on platinum, has likely plateaued, and newer therapies may be more promising. Lansdown AB et al. Curr Probl Dermatol. 2006;33:17-34. Yeo CI et al. Molecules. 2018 Jun 11;23(6)1410. Baxevanos P et al. Ann Transl Med. 2018 Apr;6(8):139. Faa G et al. Curr Med Chem. 2018;25(1):75-84. Maia PI et al. Future Med Chem. 2014 Sep;6(13):1515-36. Hadrup N et al. Regul Toxicol Pharmacol. 2015 Jul;72(2):216-21. Barras F et al. Antibiotics (Basel). 2018 Aug 22;7(3). Please write more about external use of metals. For example copper is antimicrobial material that is used at some hospitals and pharmacies! How is this article suggesting we use these precious metals vs Colloidal Silver you say has no proof of actually working.